Here is a cute toy deal to check out if you have little ones. 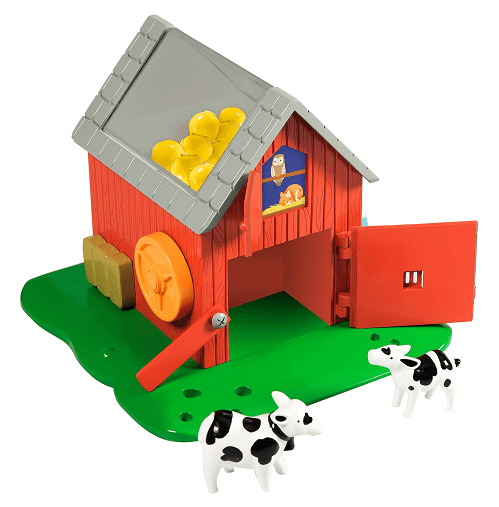 Nordstrom is offering this Educational Insights Bright Basics Busy Barn Toy for $15.61! That is down from the normal price of $24.99, for a 35% savings. Plus it will ship for free, as all orders from Nordstrom.com do. There’s lots of work to be done around the farm with this 3D busy board with doors, switches, buttons, dials and more to engage curious minds and hands.